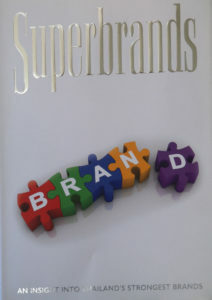 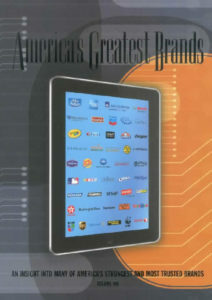 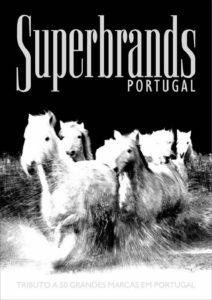 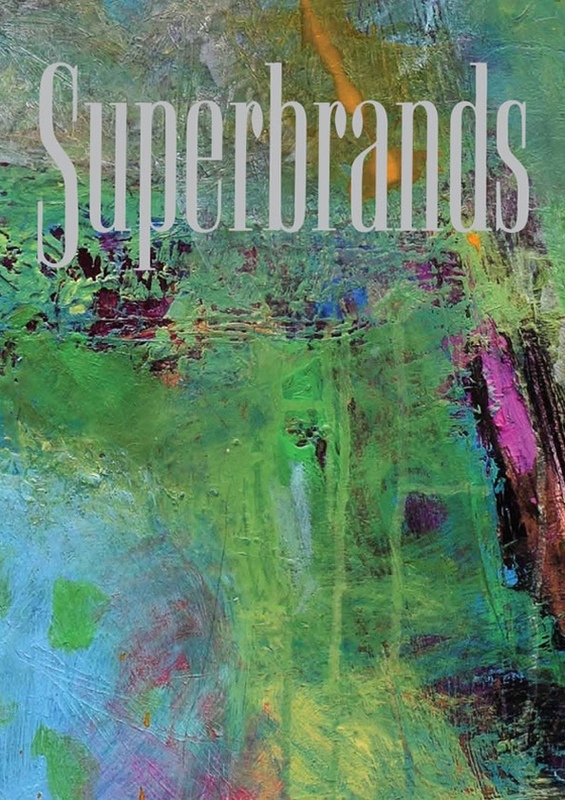 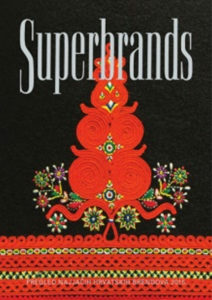 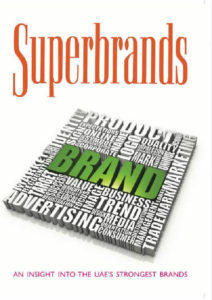 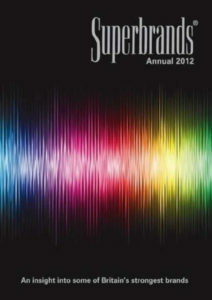 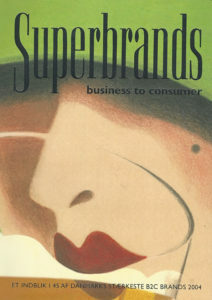 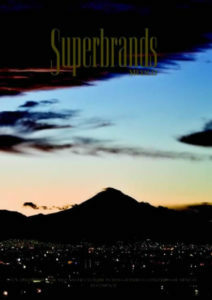 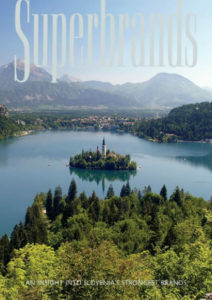 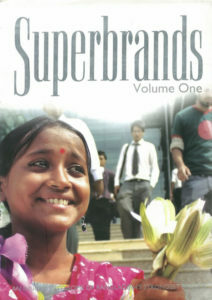 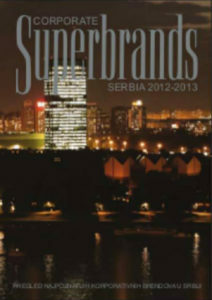 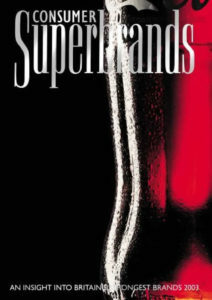 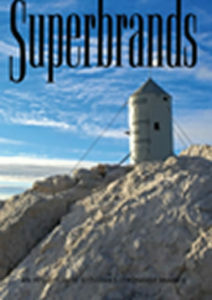 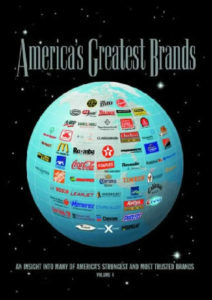 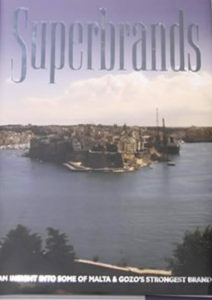 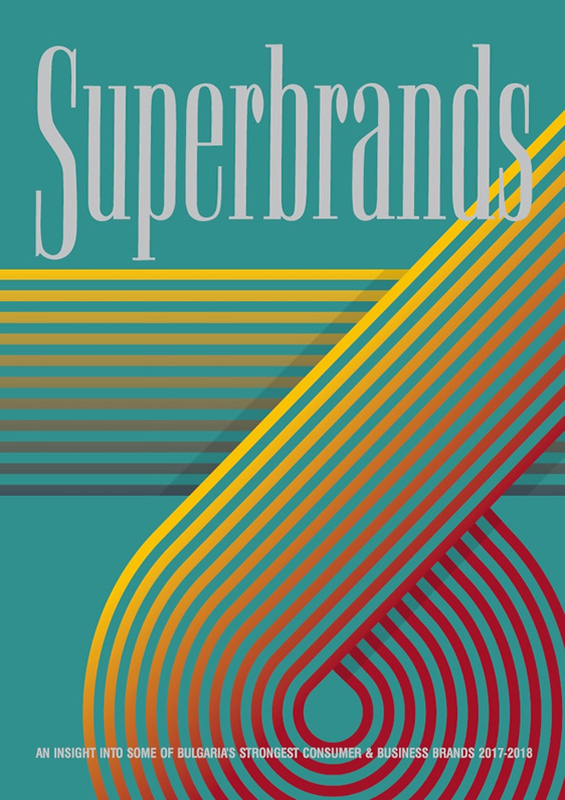 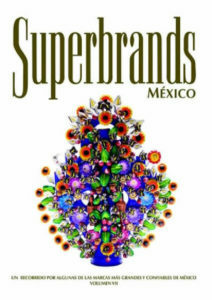 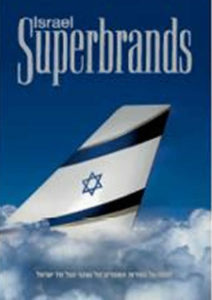 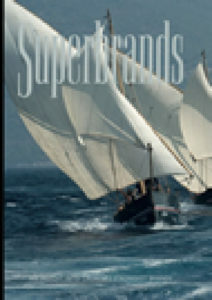 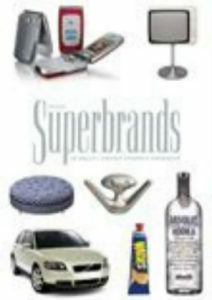 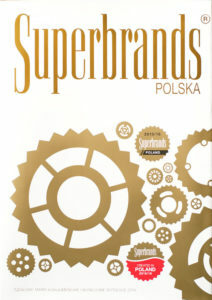 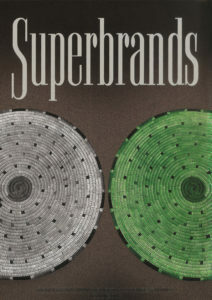 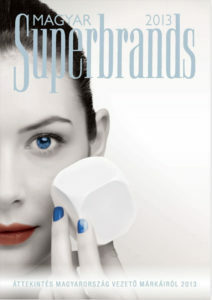 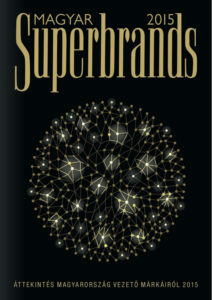 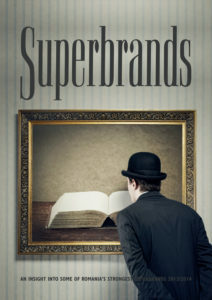 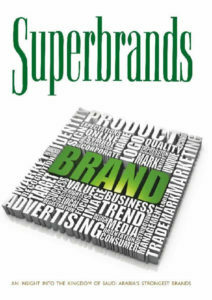 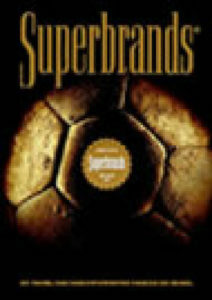 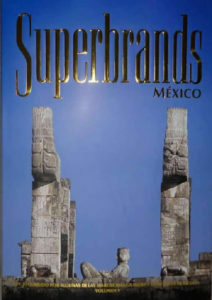 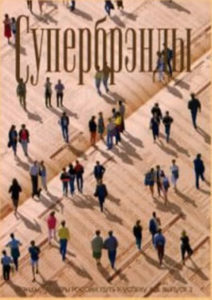 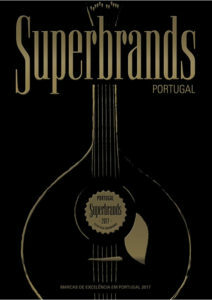 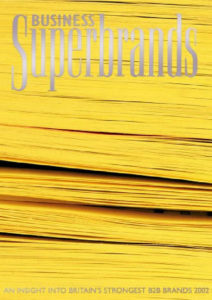 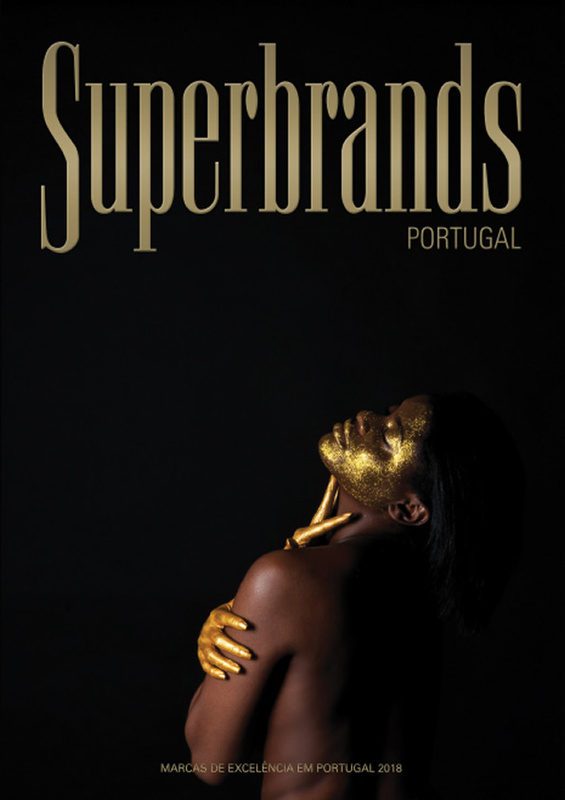 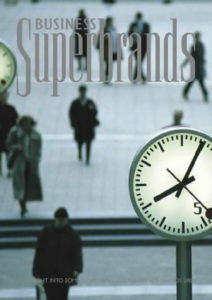 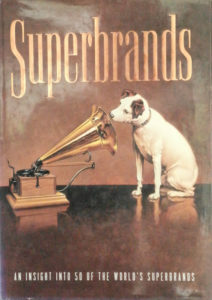 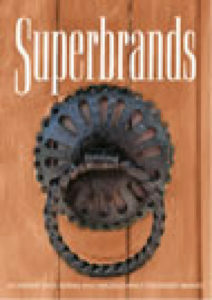 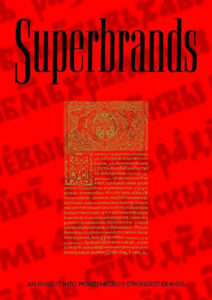 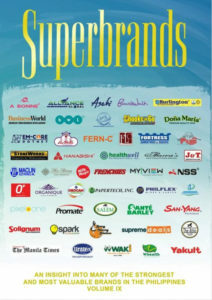 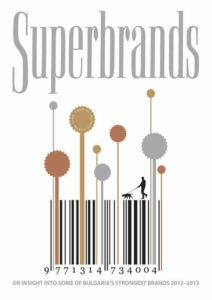 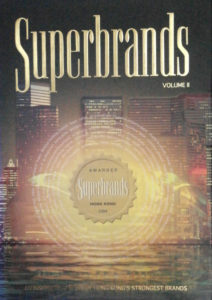 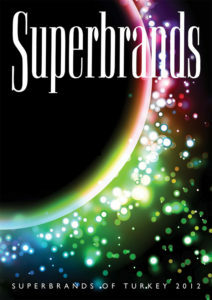 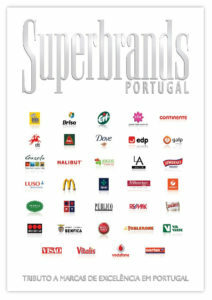 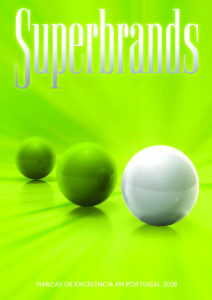 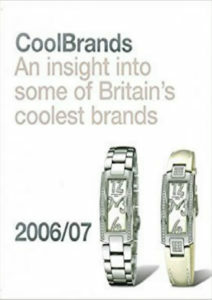 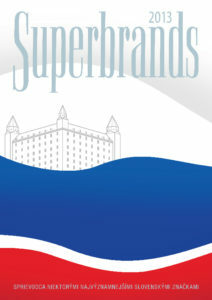 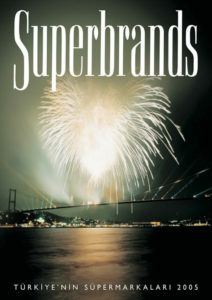 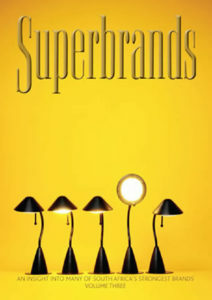 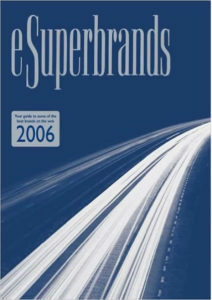 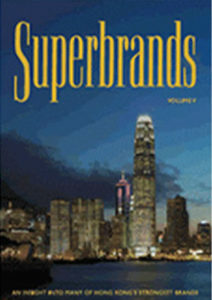 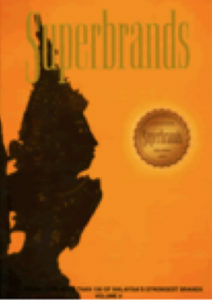 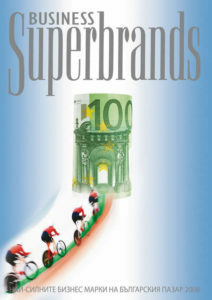 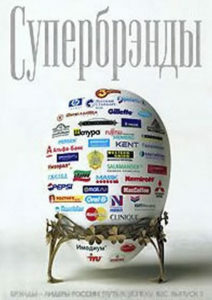 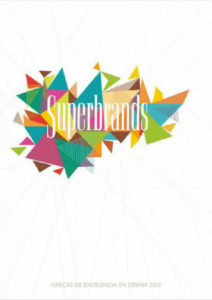 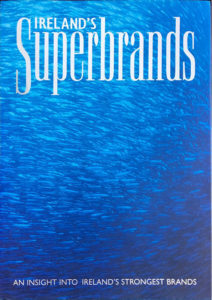 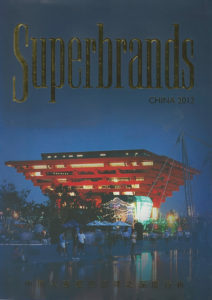 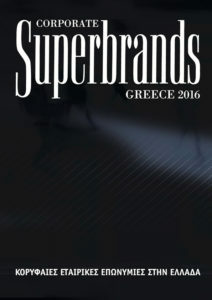 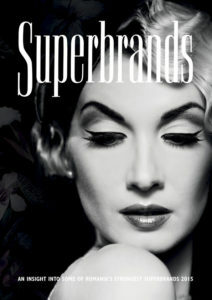 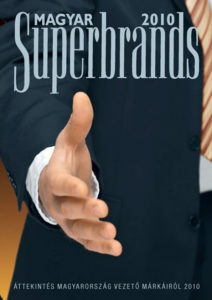 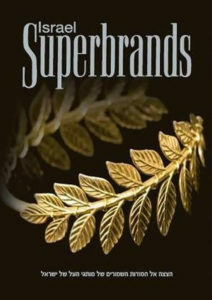 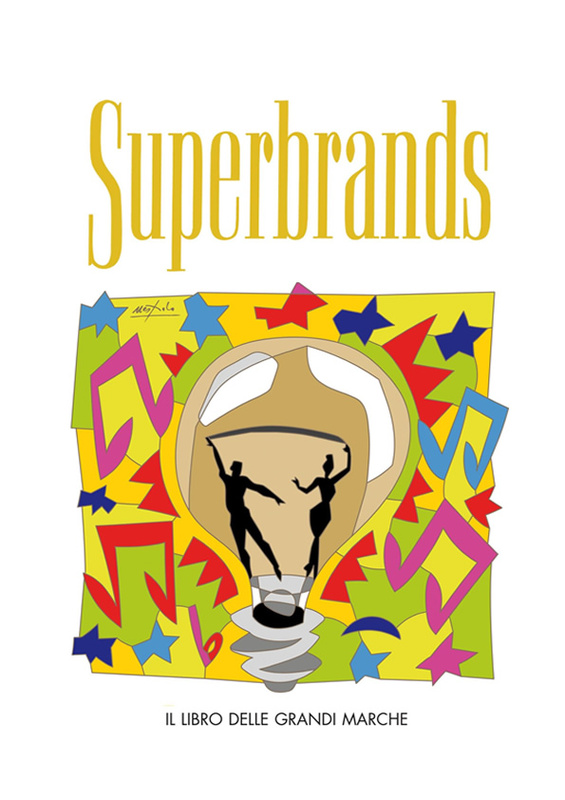 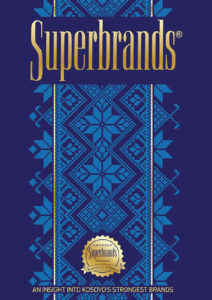 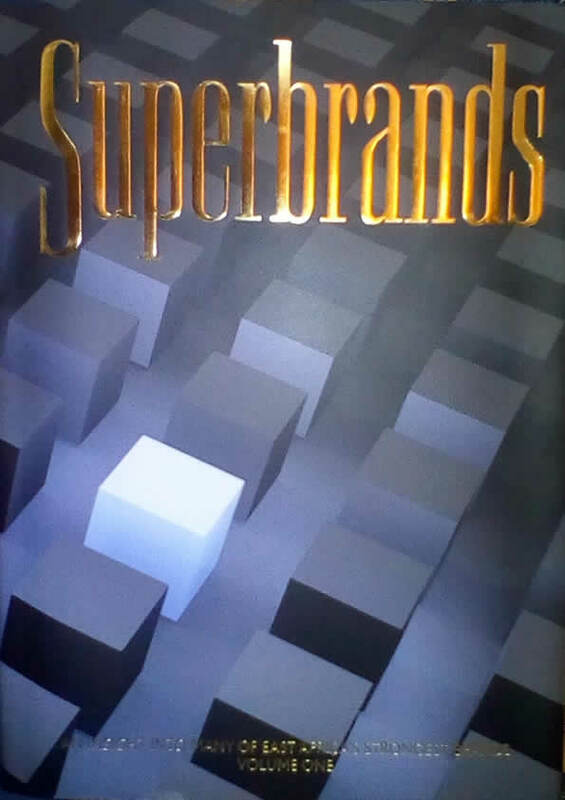 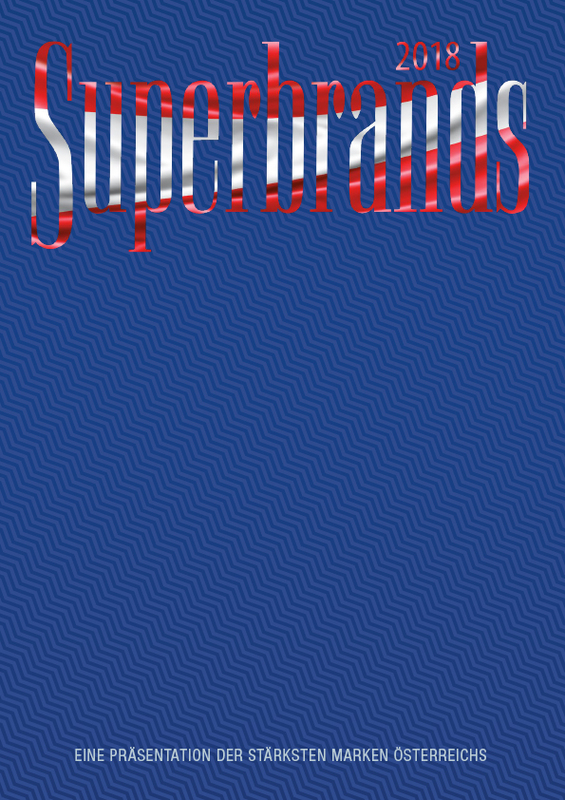 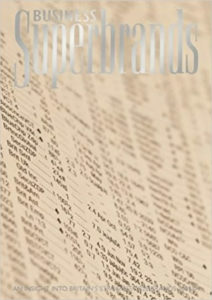 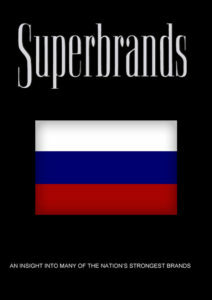 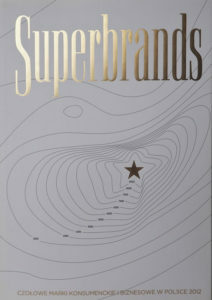 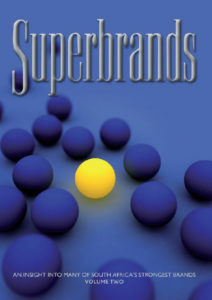 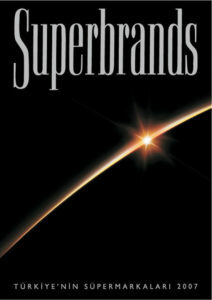 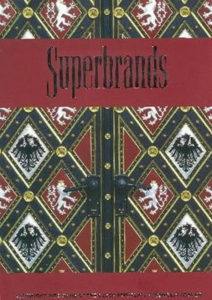 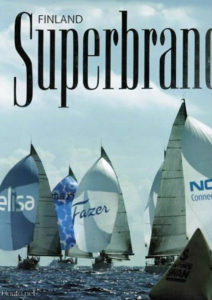 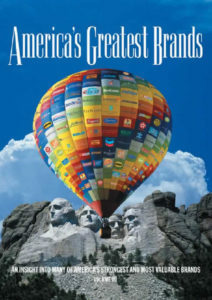 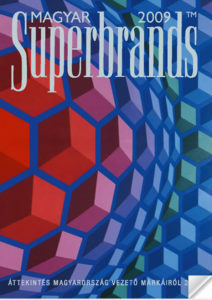 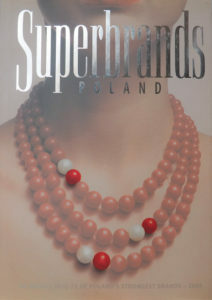 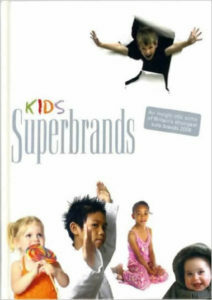 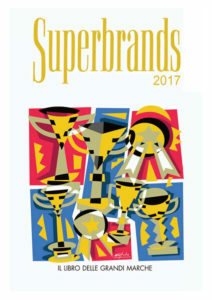 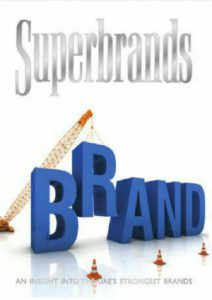 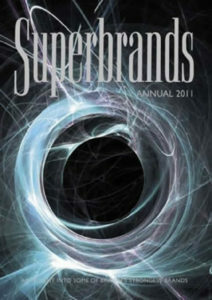 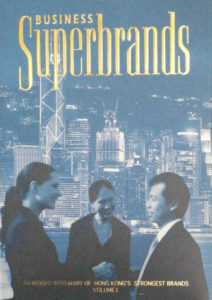 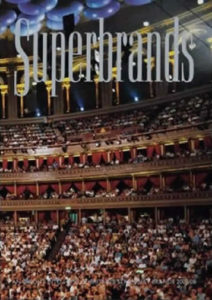 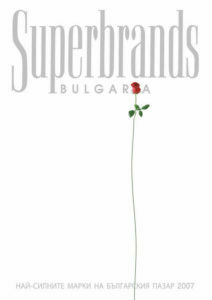 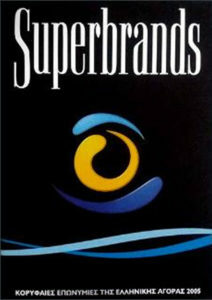 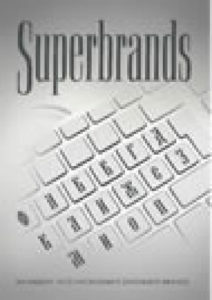 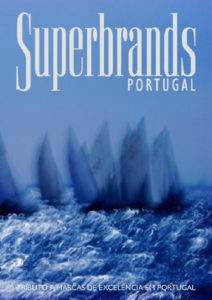 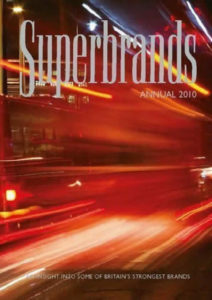 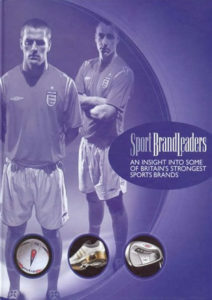 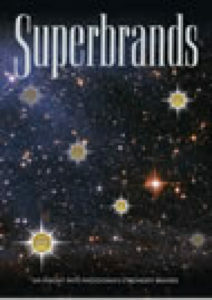 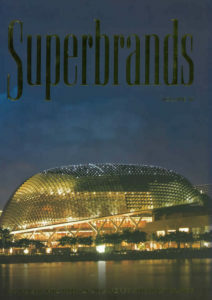 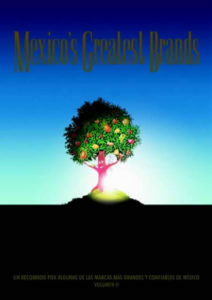 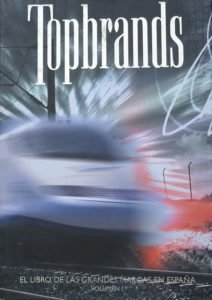 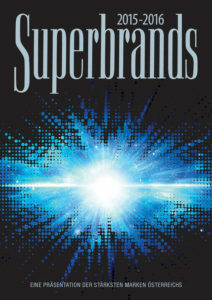 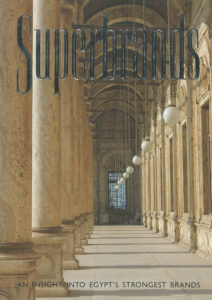 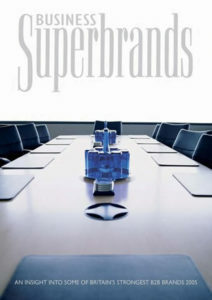 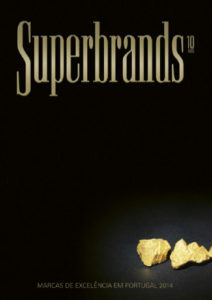 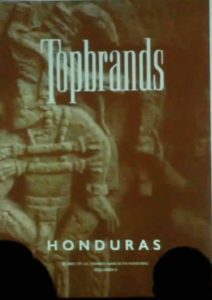 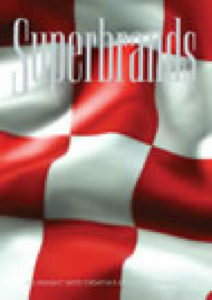 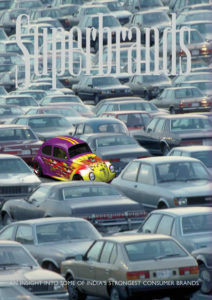 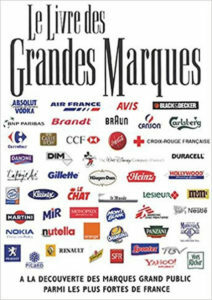 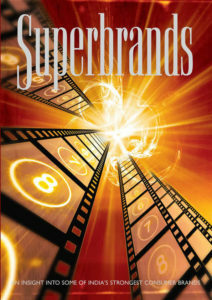 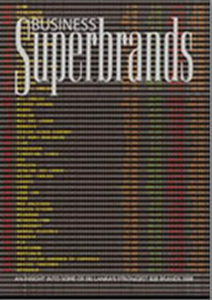 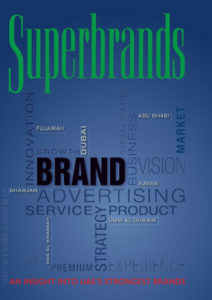 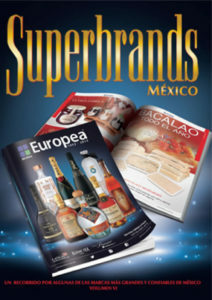 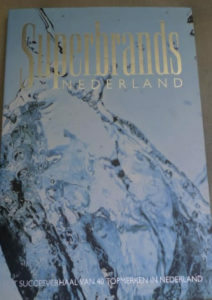 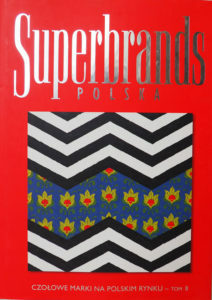 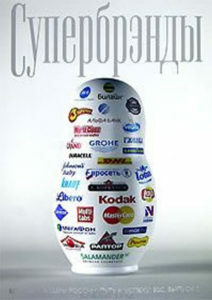 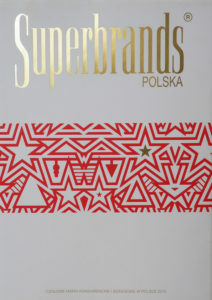 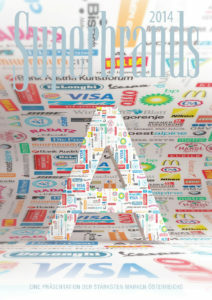 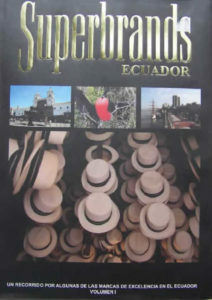 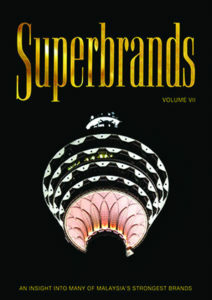 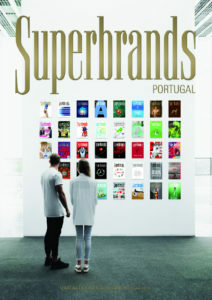 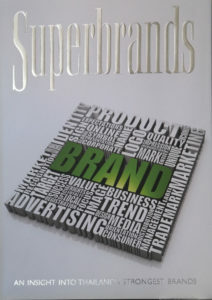 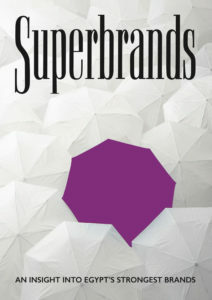 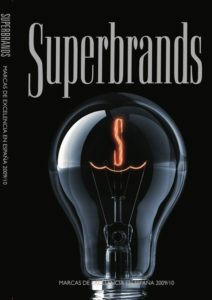 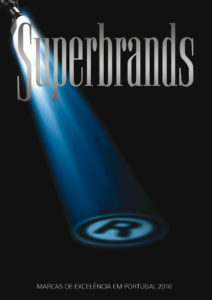 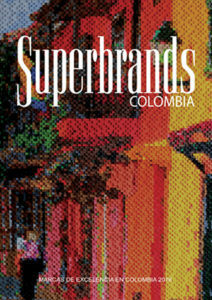 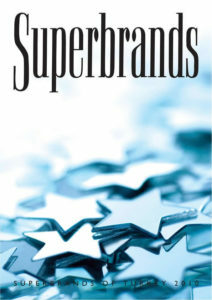 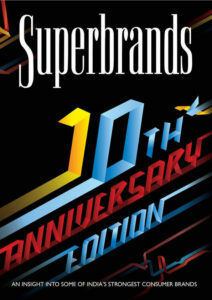 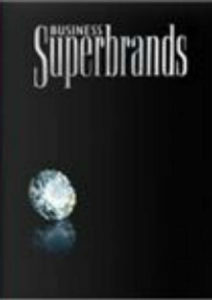 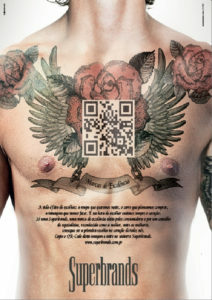 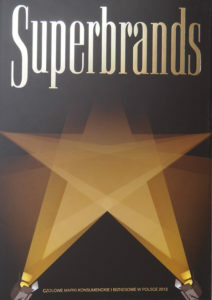 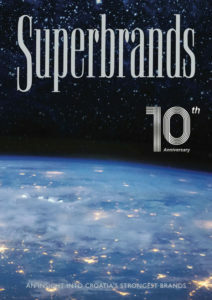 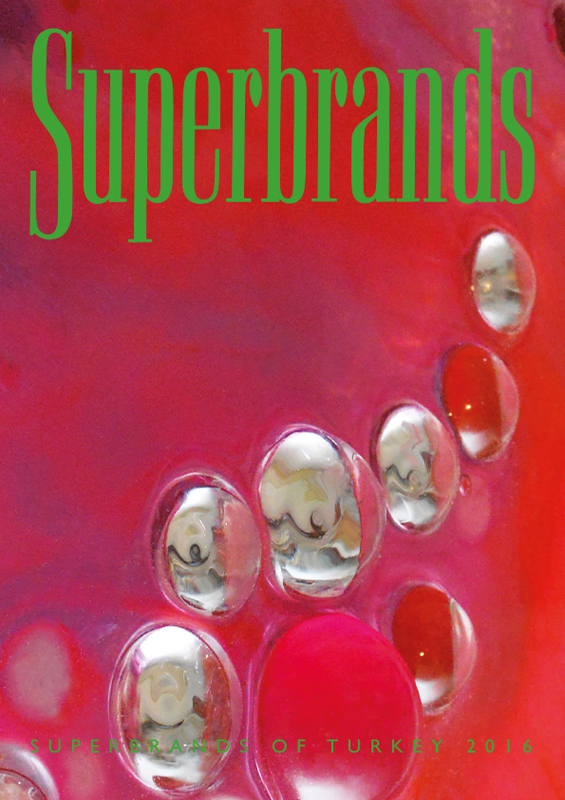 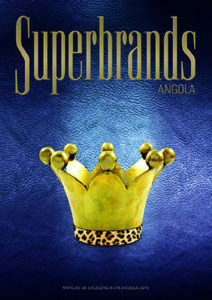 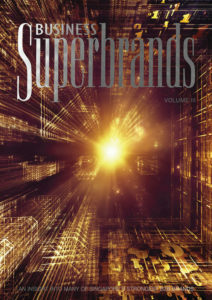 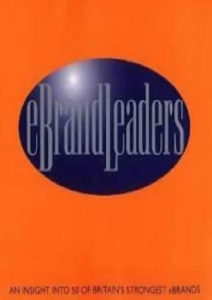 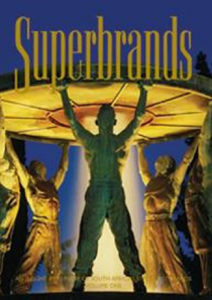 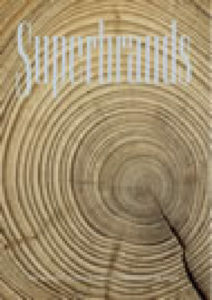 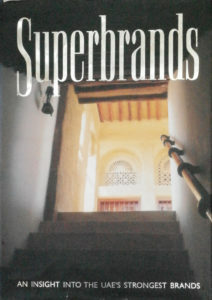 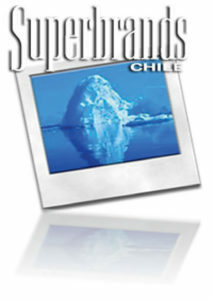 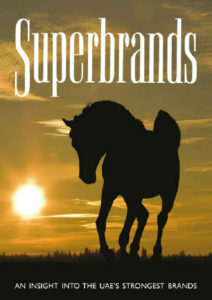 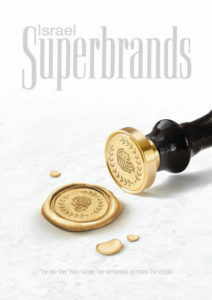 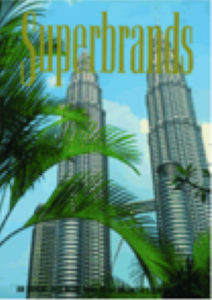 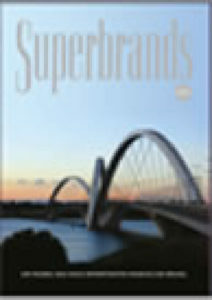 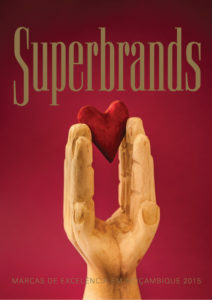 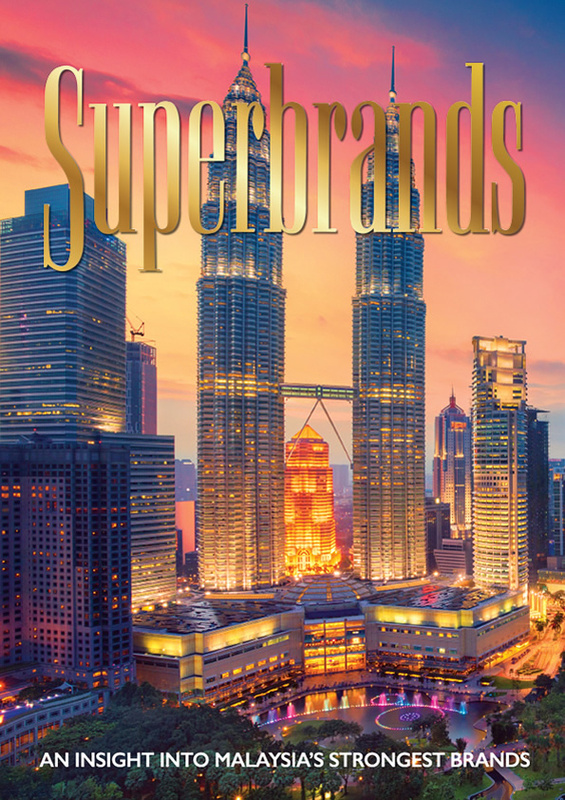 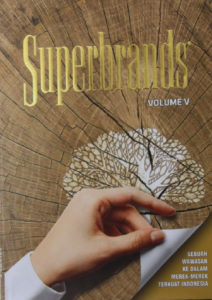 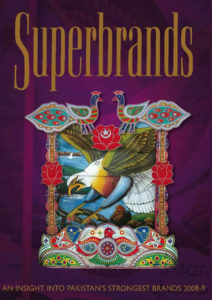 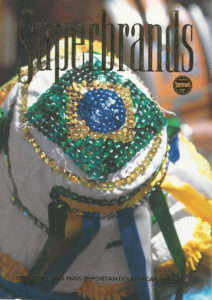 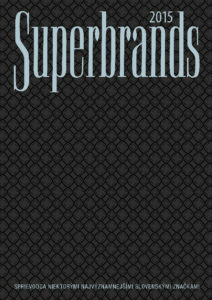 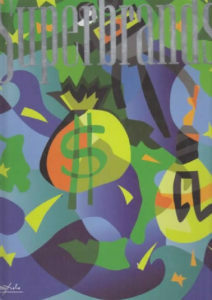 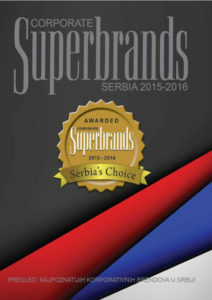 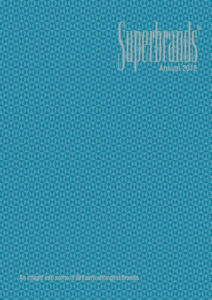 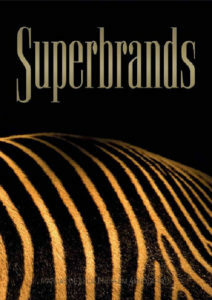 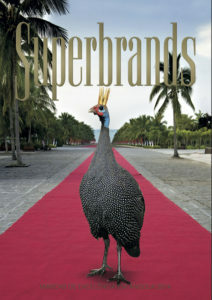 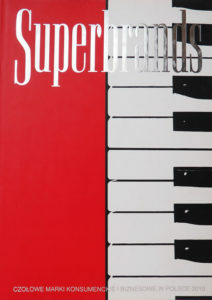 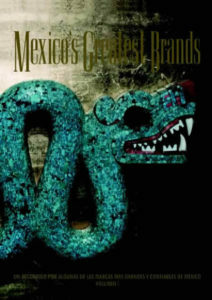 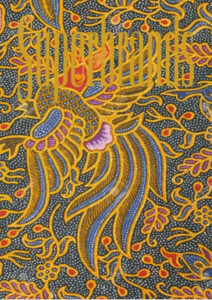 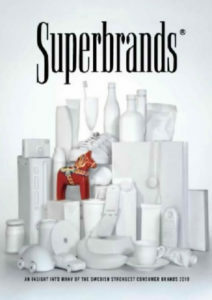 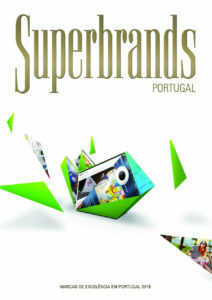 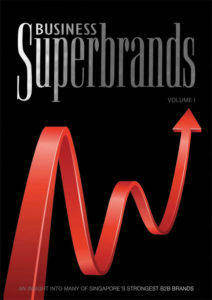 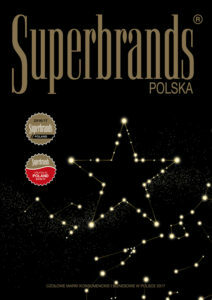 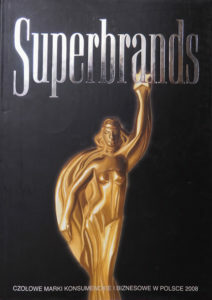 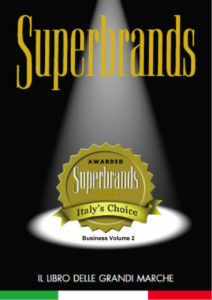 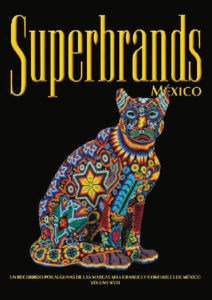 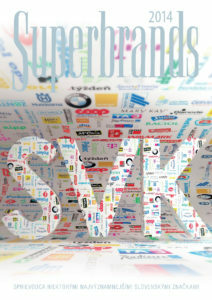 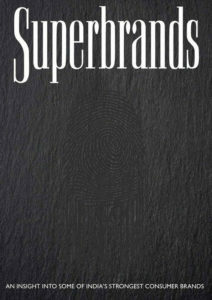 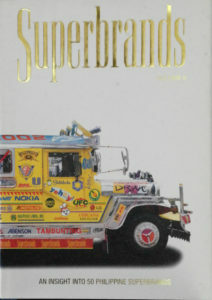 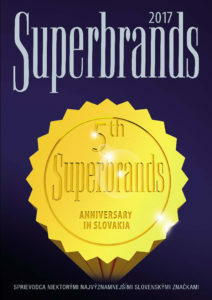 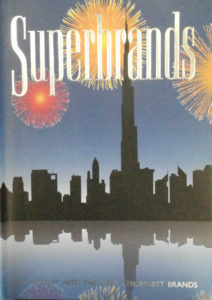 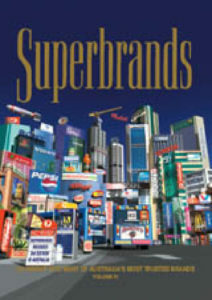 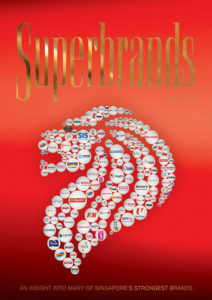 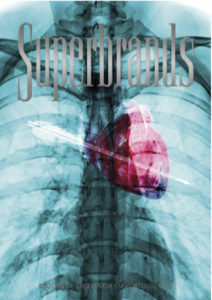 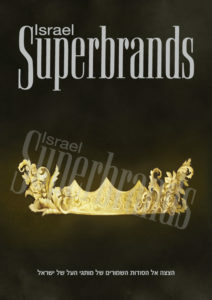 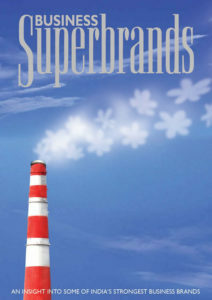 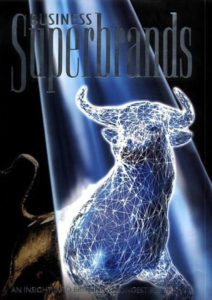 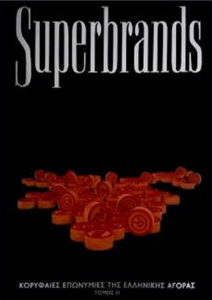 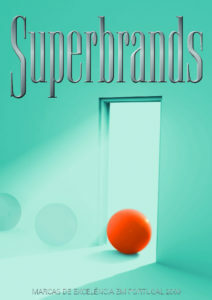 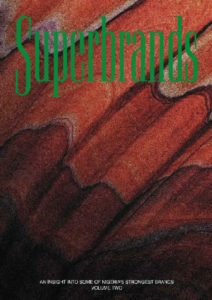 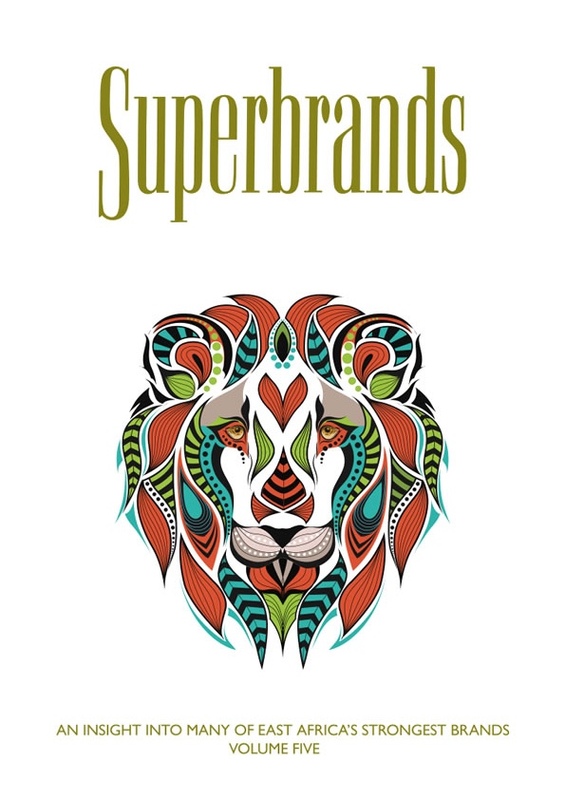 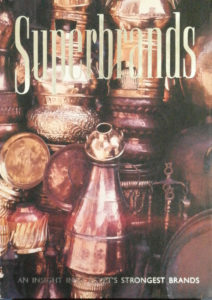 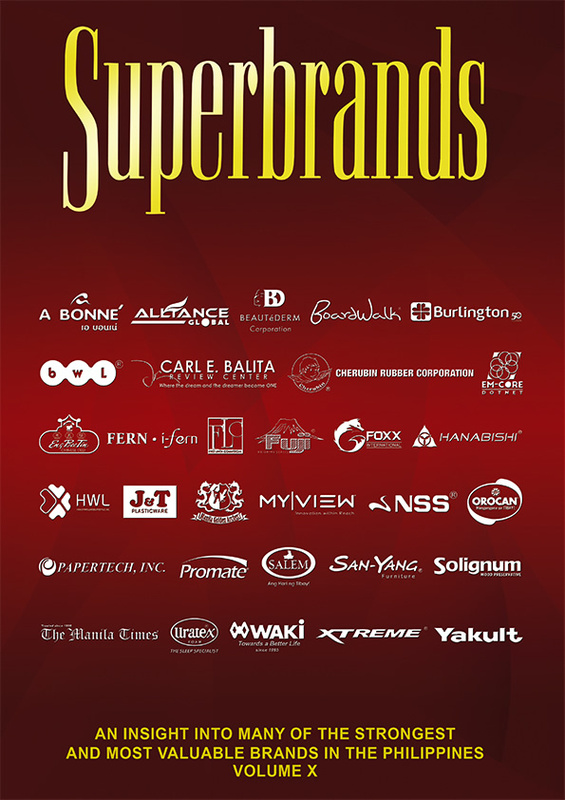 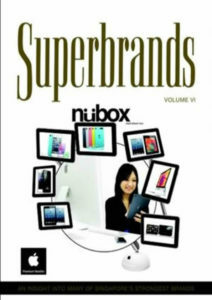 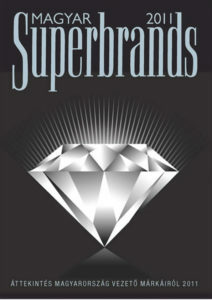 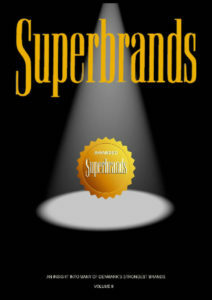 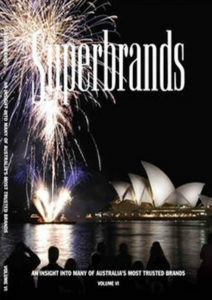 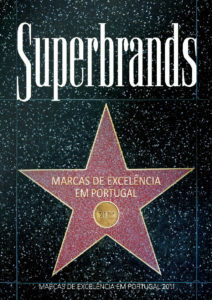 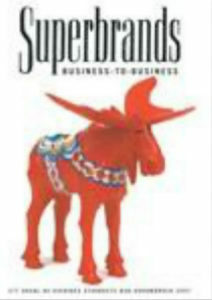 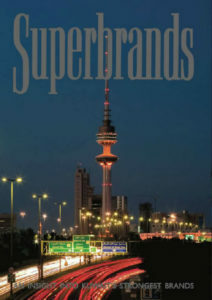 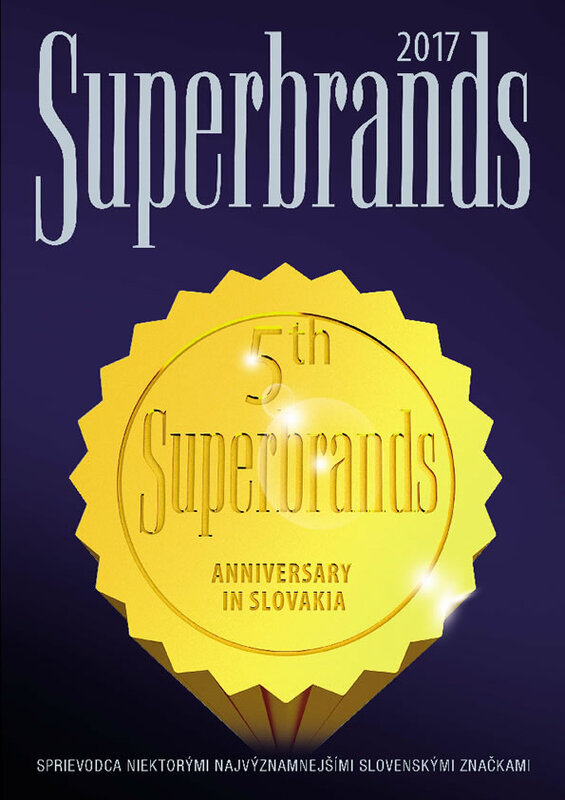 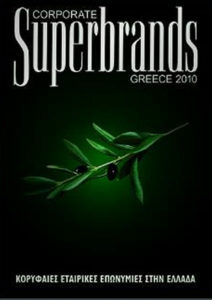 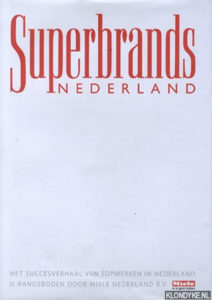 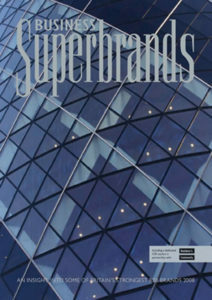 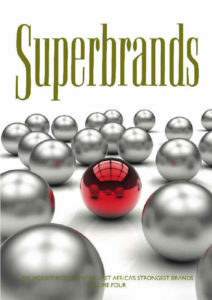 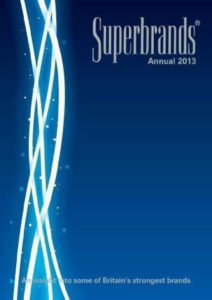 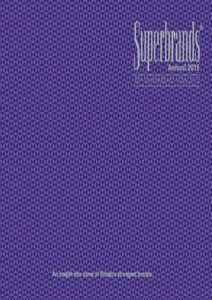 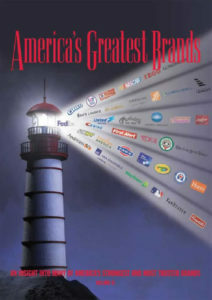 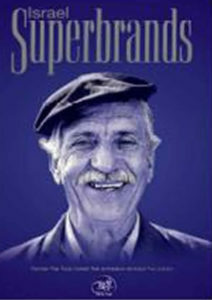 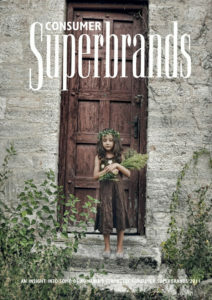 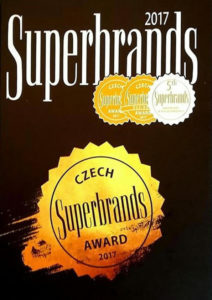 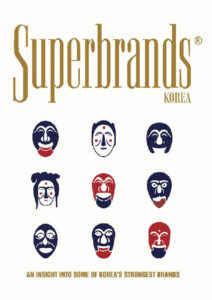 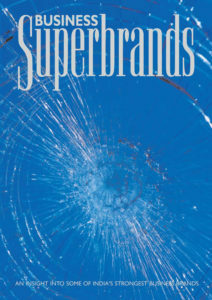 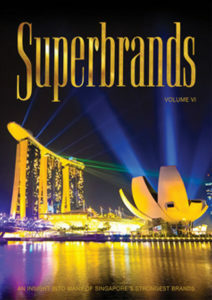 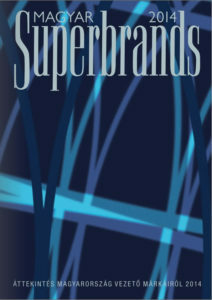 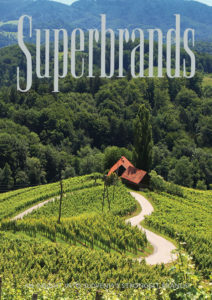 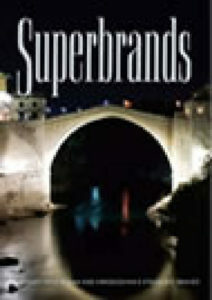 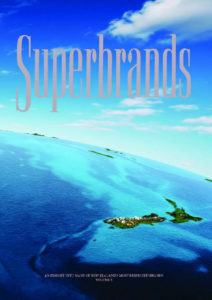 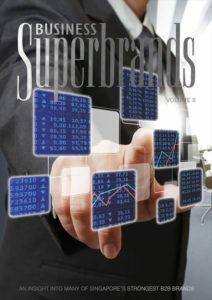 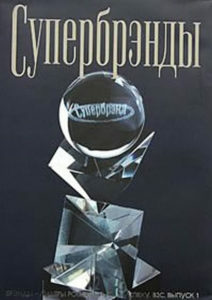 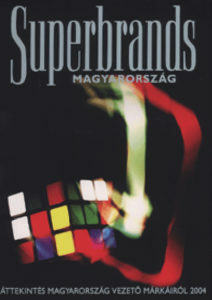 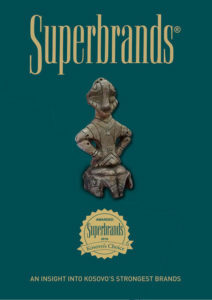 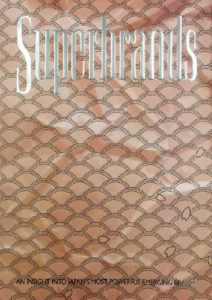 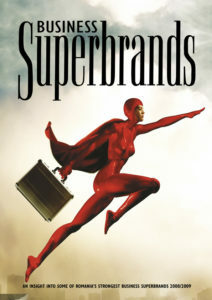 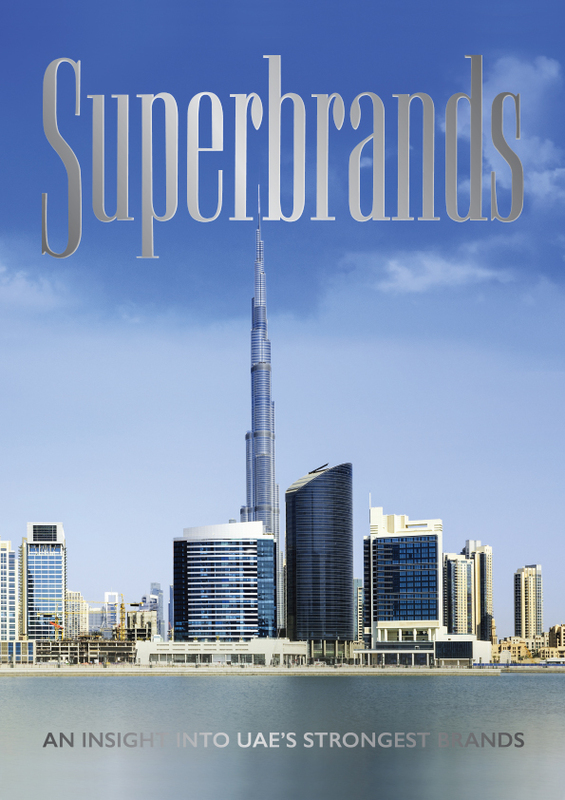 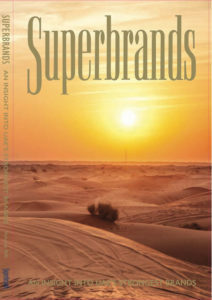 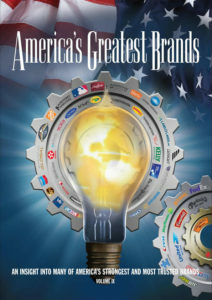 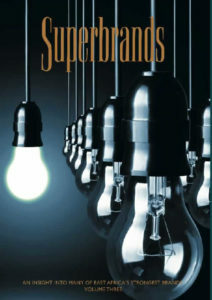 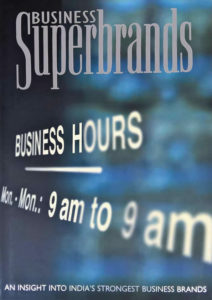 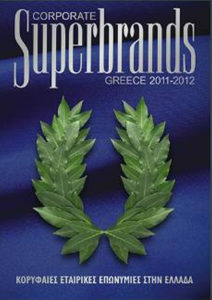 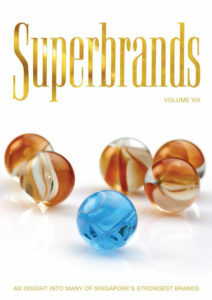 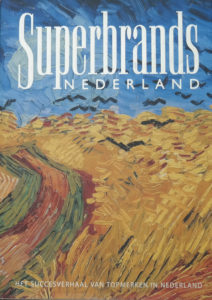 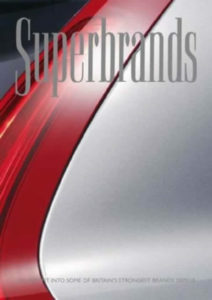 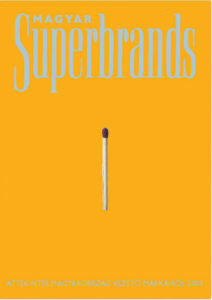 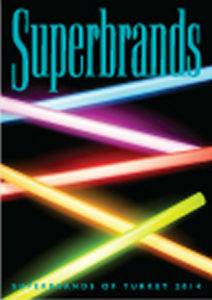 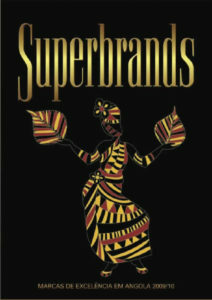 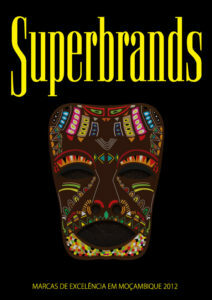 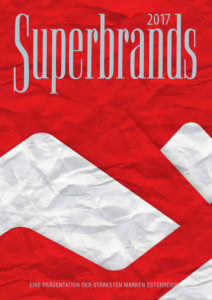 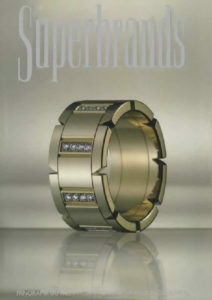 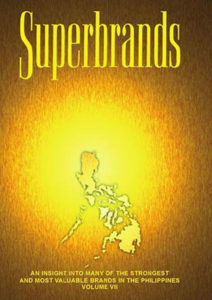 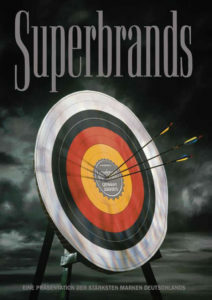 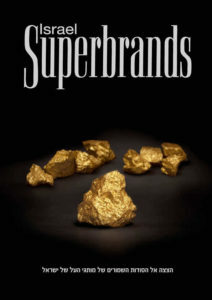 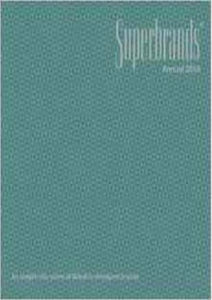 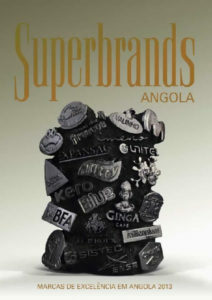 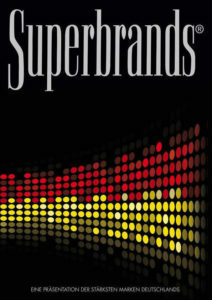 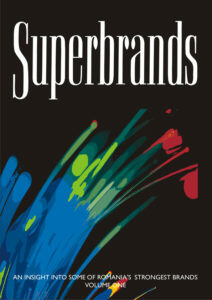 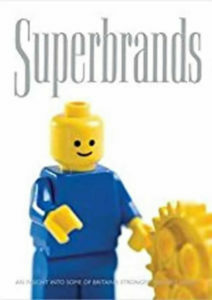 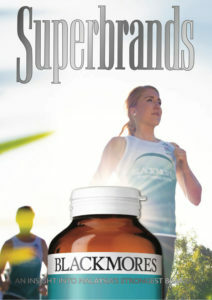 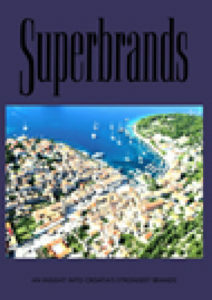 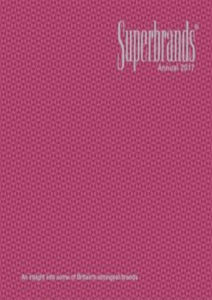 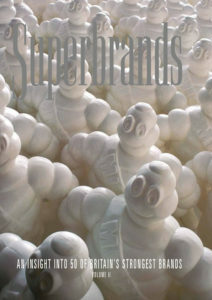 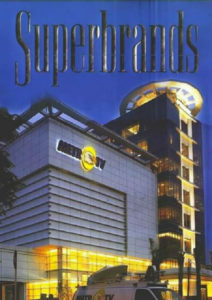 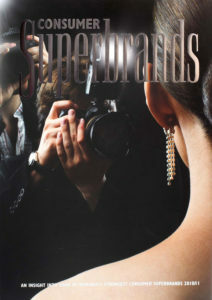 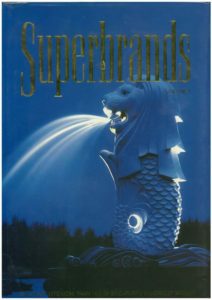 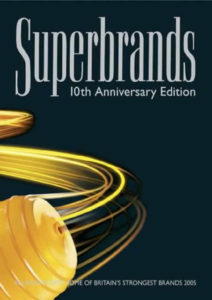 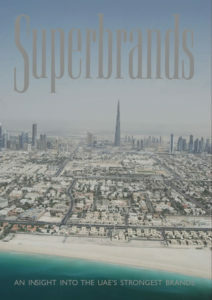 Participation in Superbrands is by invitation only, and offered to the most outstanding brands in their field. 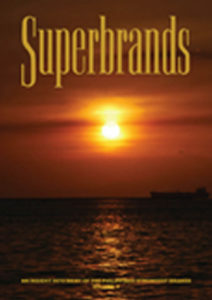 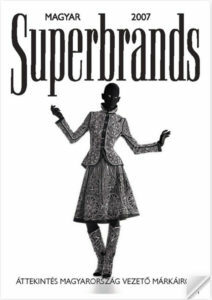 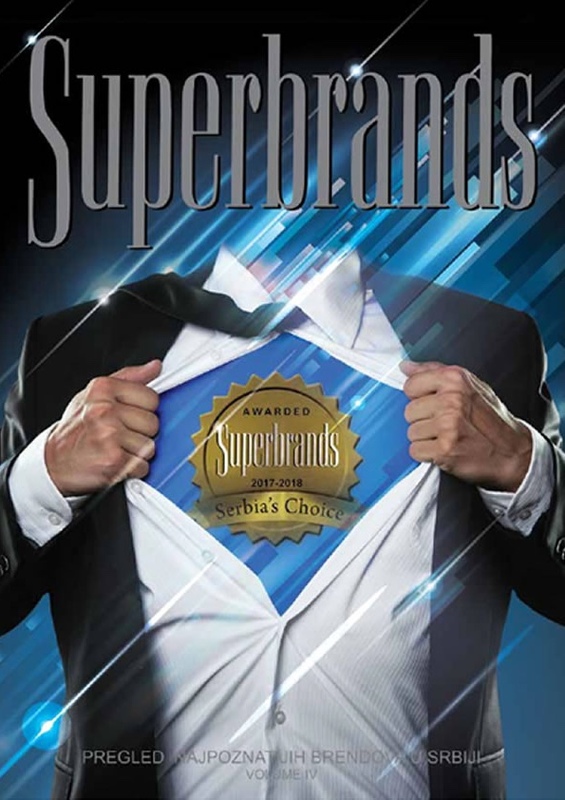 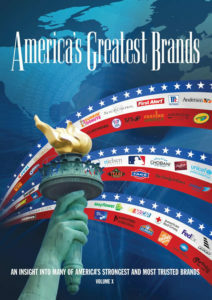 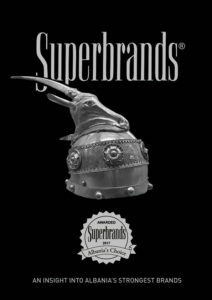 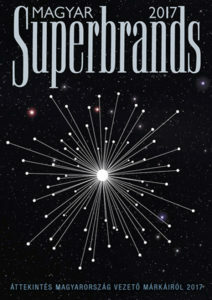 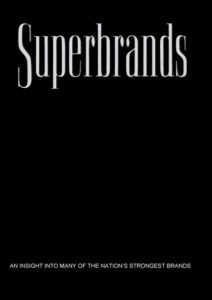 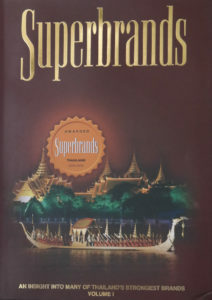 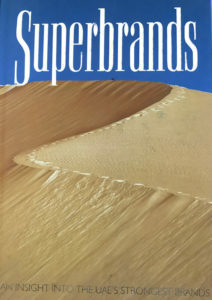 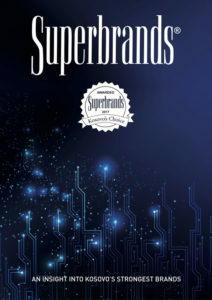 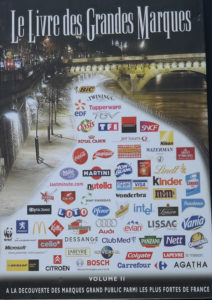 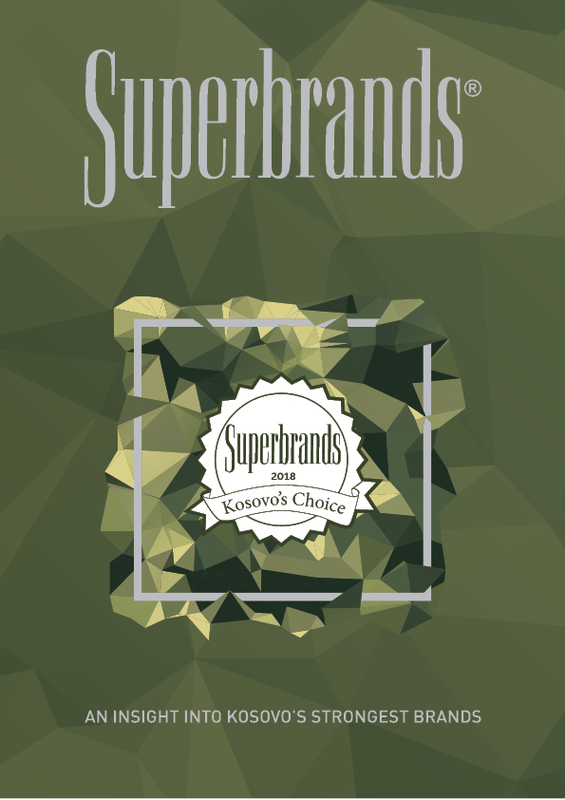 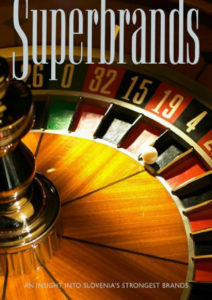 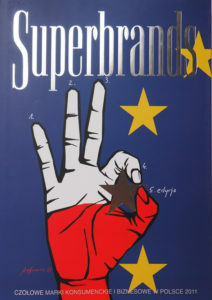 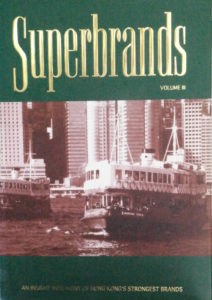 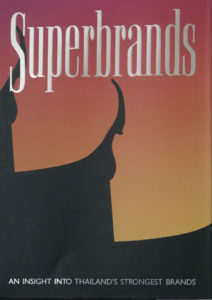 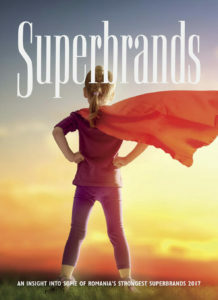 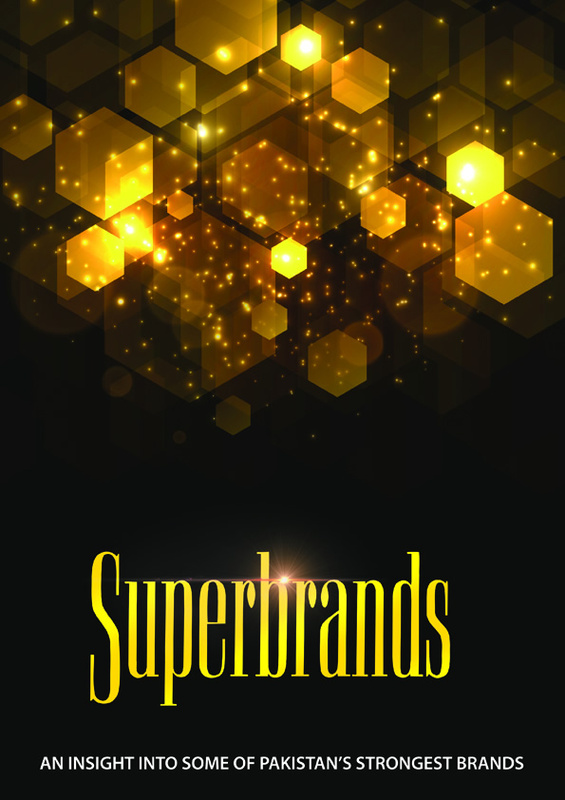 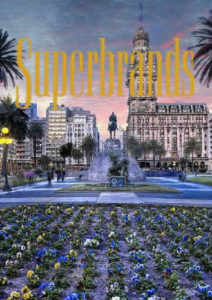 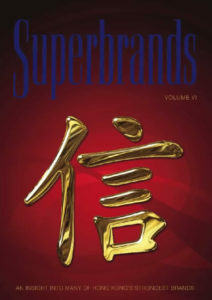 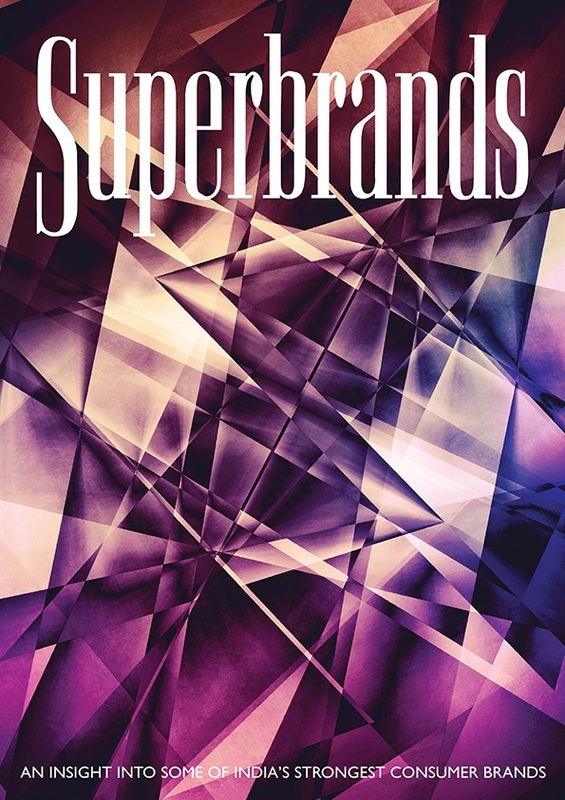 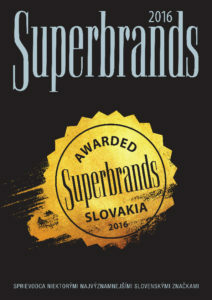 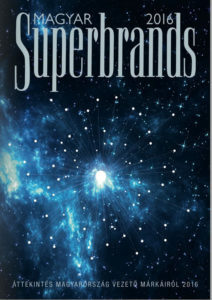 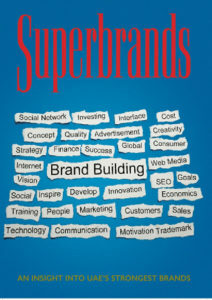 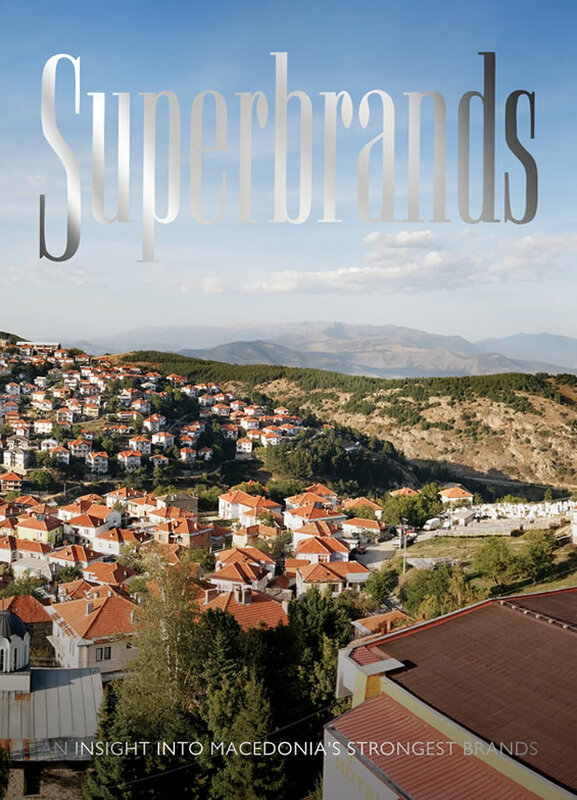 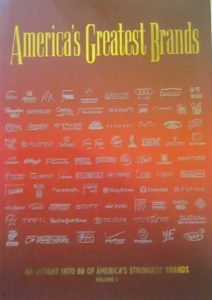 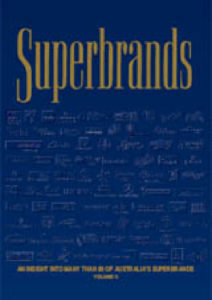 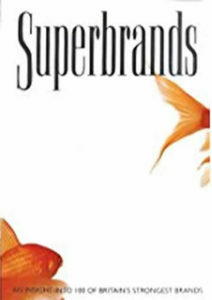 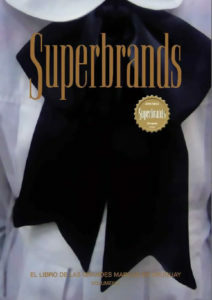 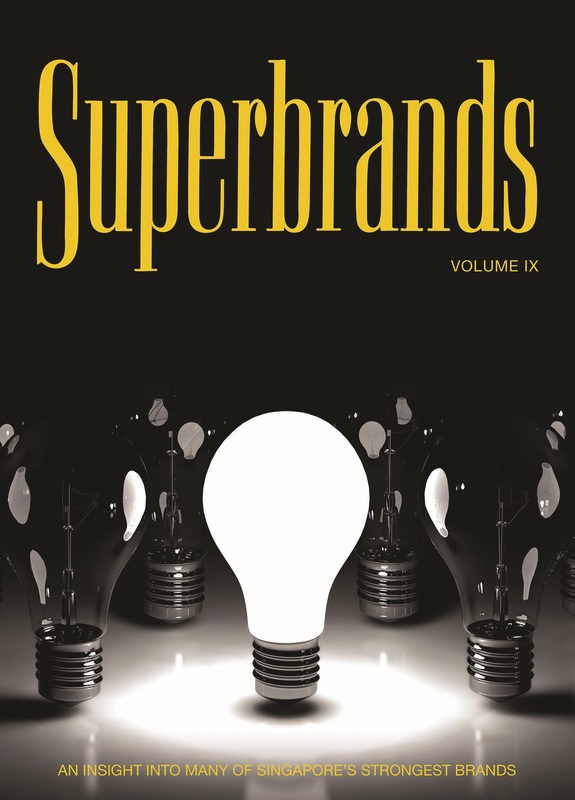 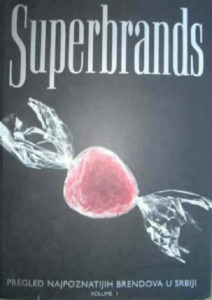 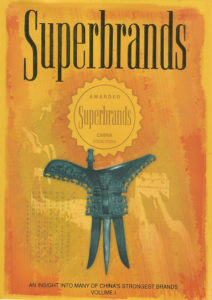 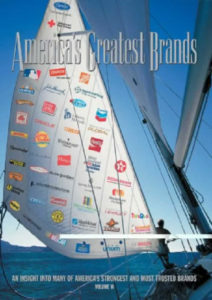 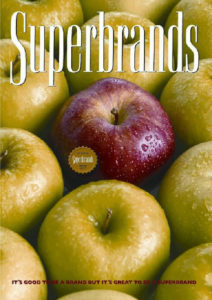 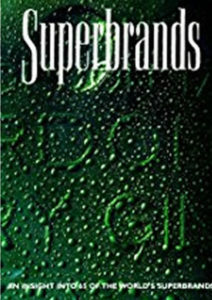 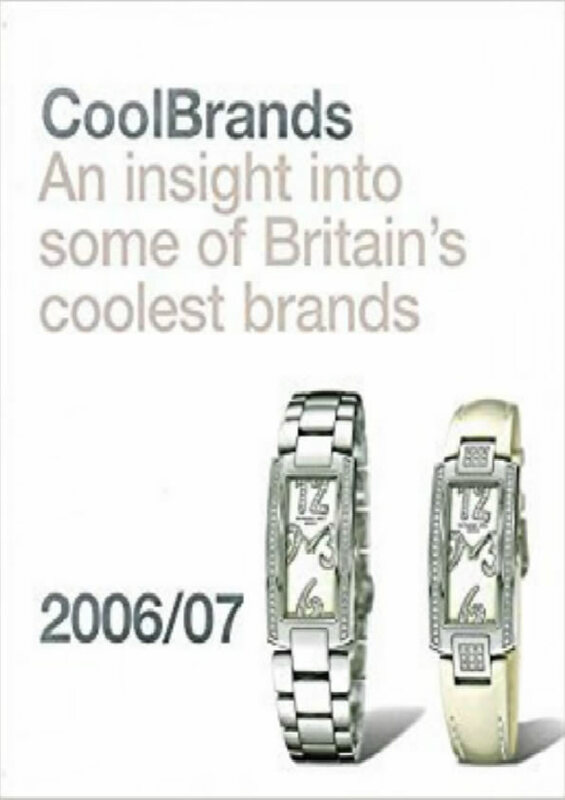 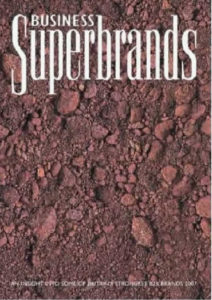 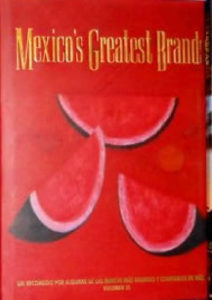 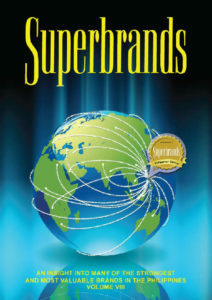 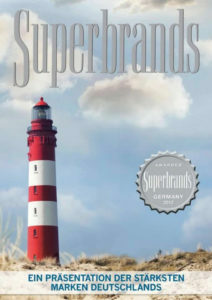 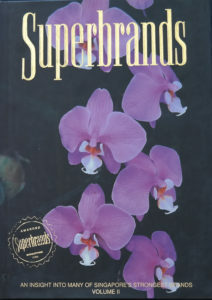 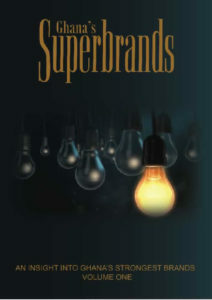 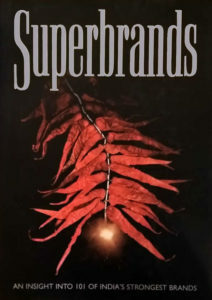 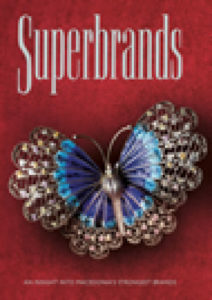 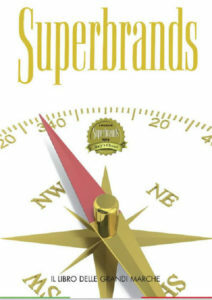 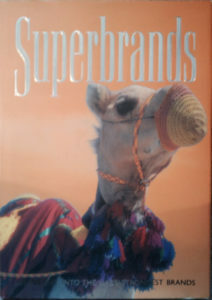 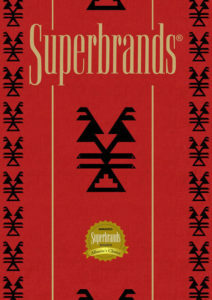 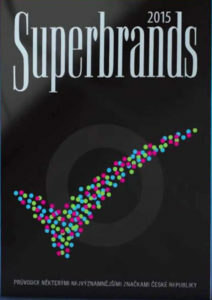 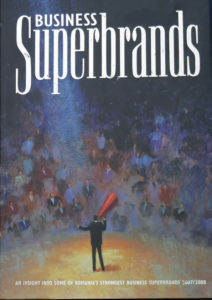 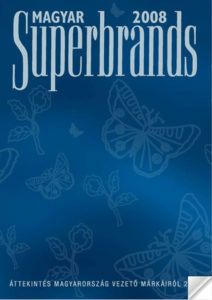 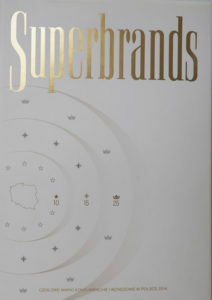 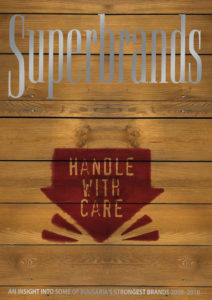 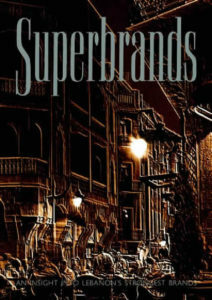 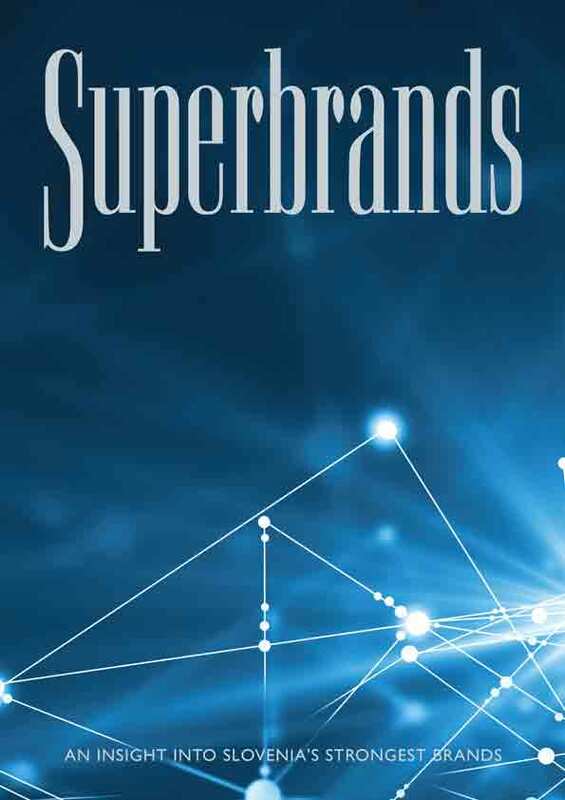 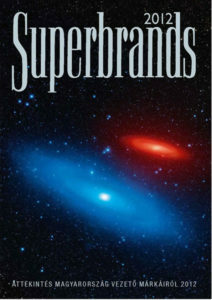 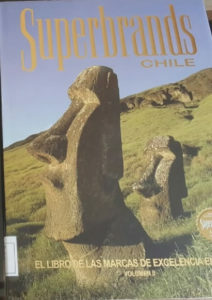 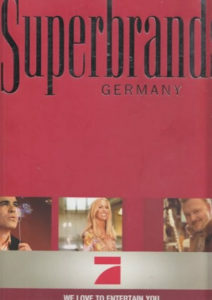 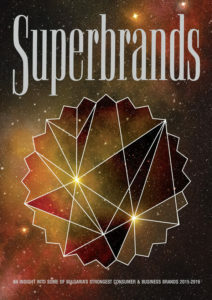 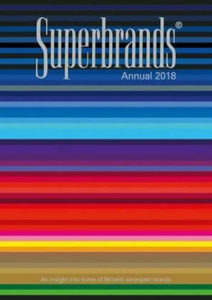 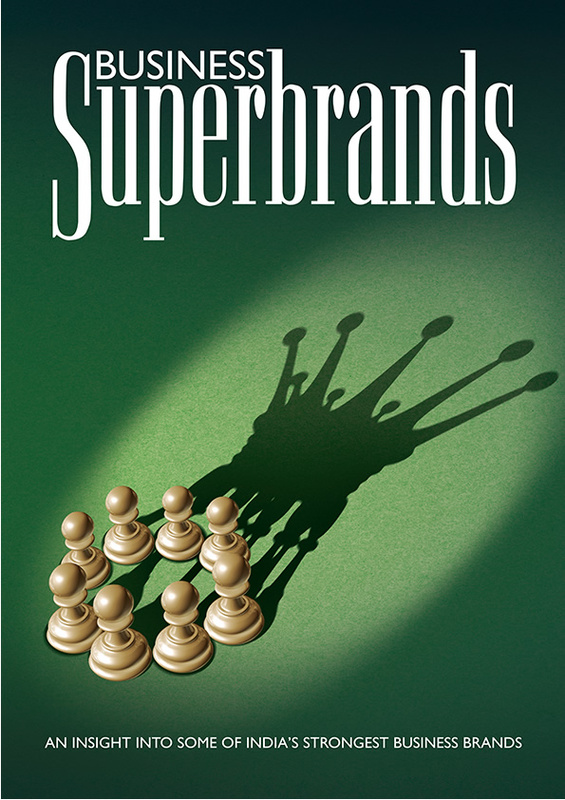 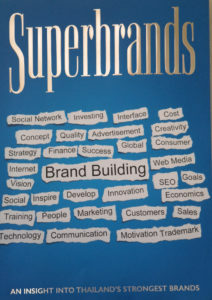 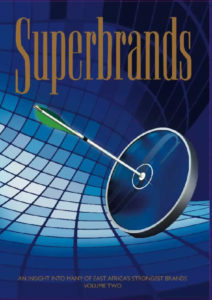 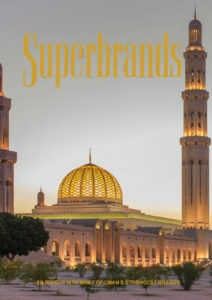 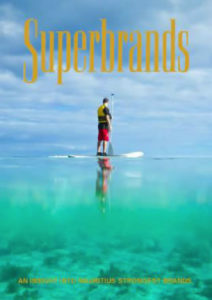 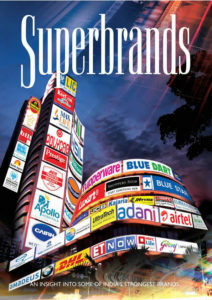 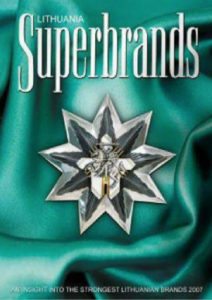 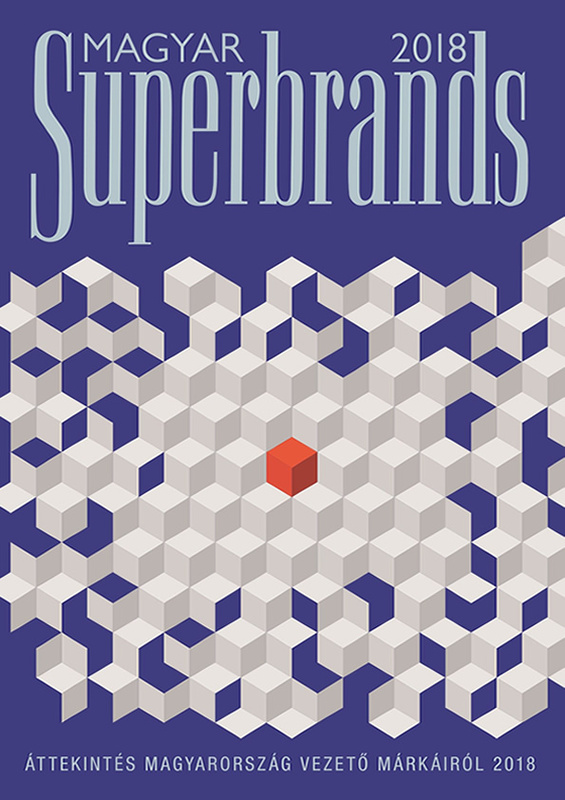 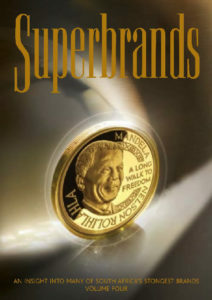 Attaining Superbrands status strengthens a brands position, adds prestige and reassures consumers and suppliers that they are buying the best brand in its category. 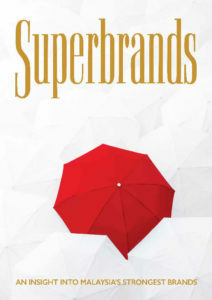 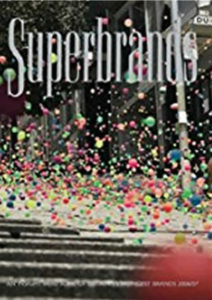 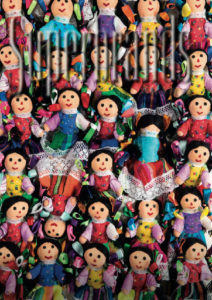 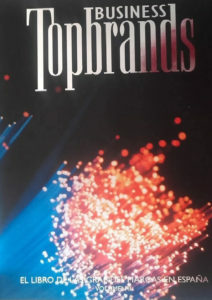 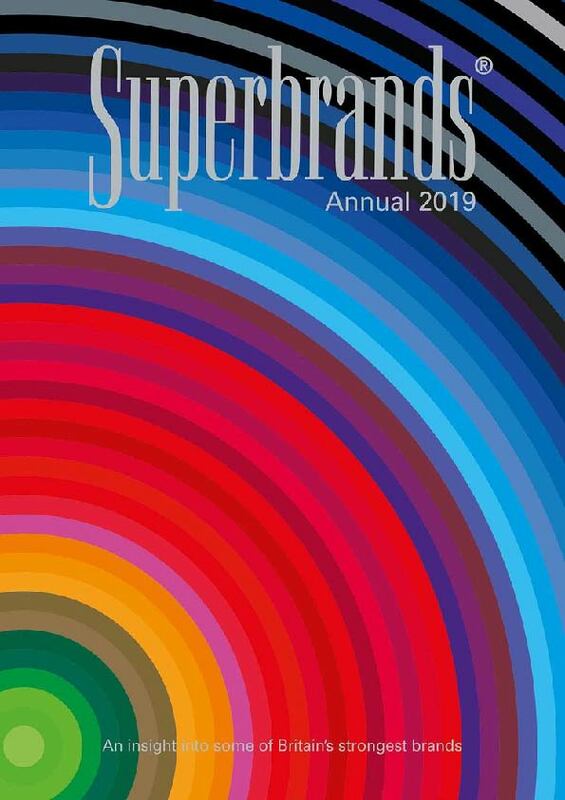 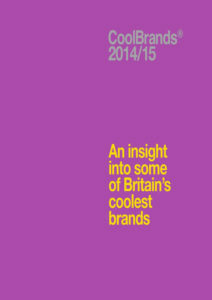 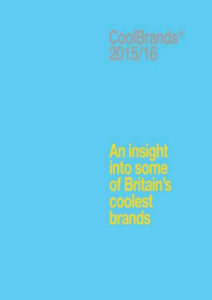 "A Superbrand offers consumers significant emotional and/or physical advantages over it's competitors which (consciously or sub-consciously) consumers want, recognise, and are willing to pay a premium for." 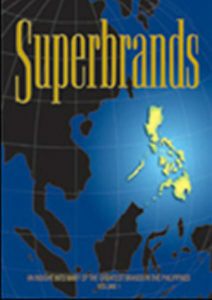 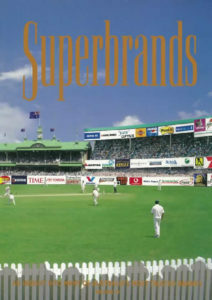 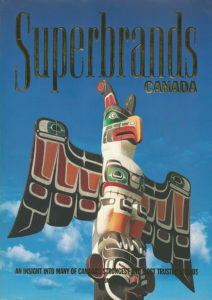 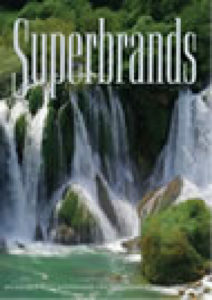 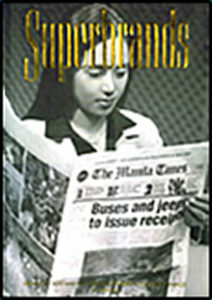 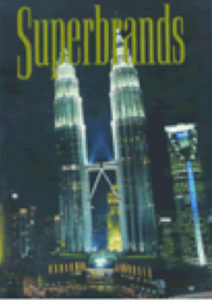 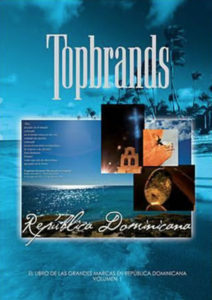 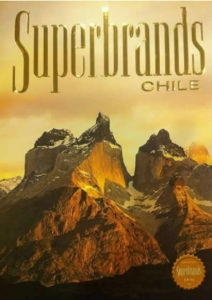 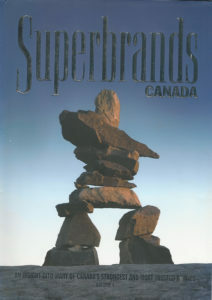 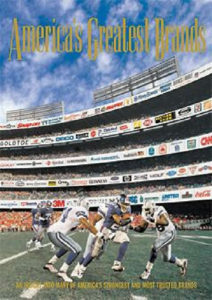 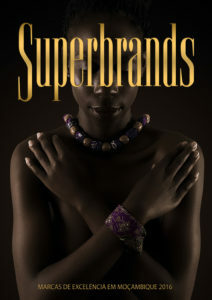 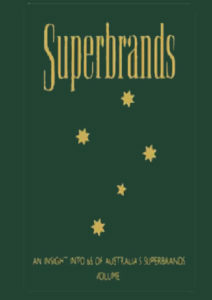 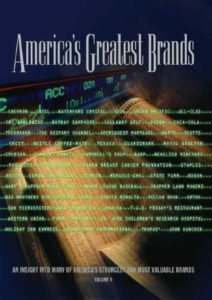 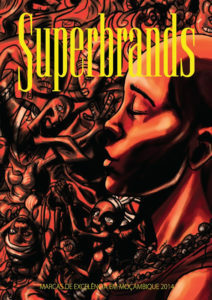 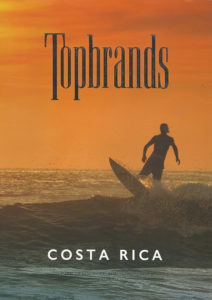 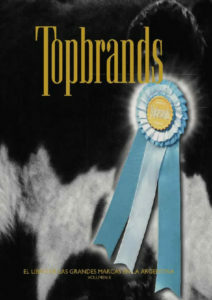 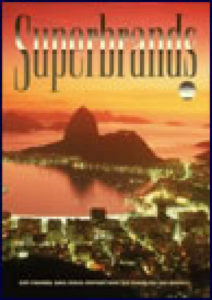 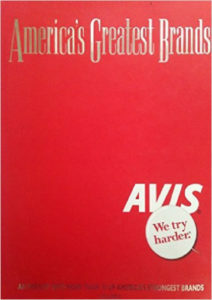 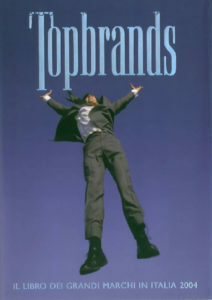 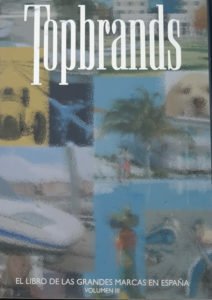 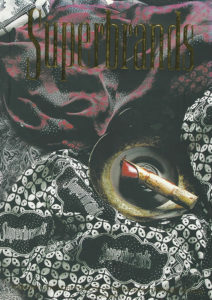 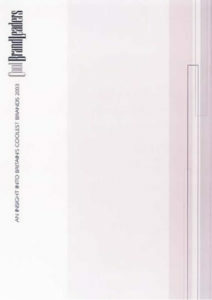 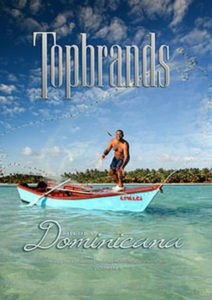 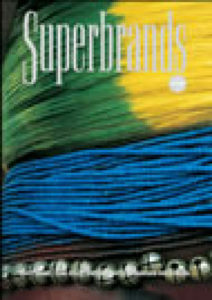 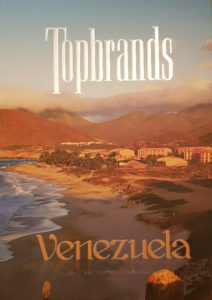 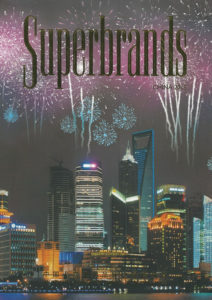 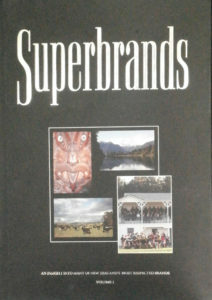 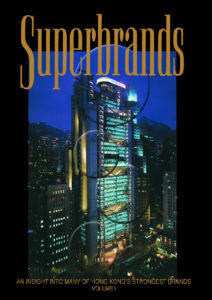 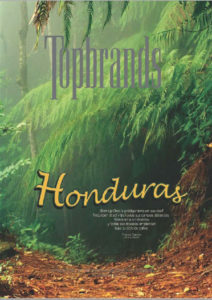 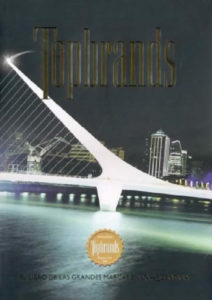 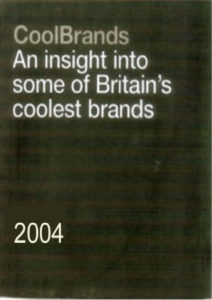 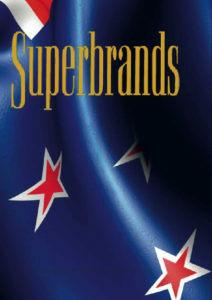 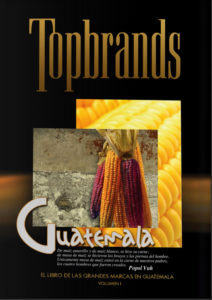 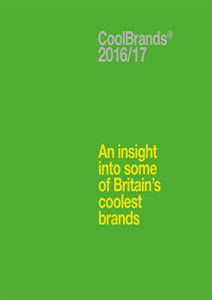 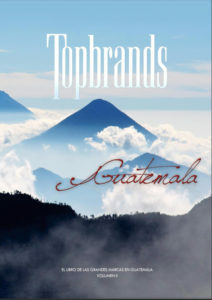 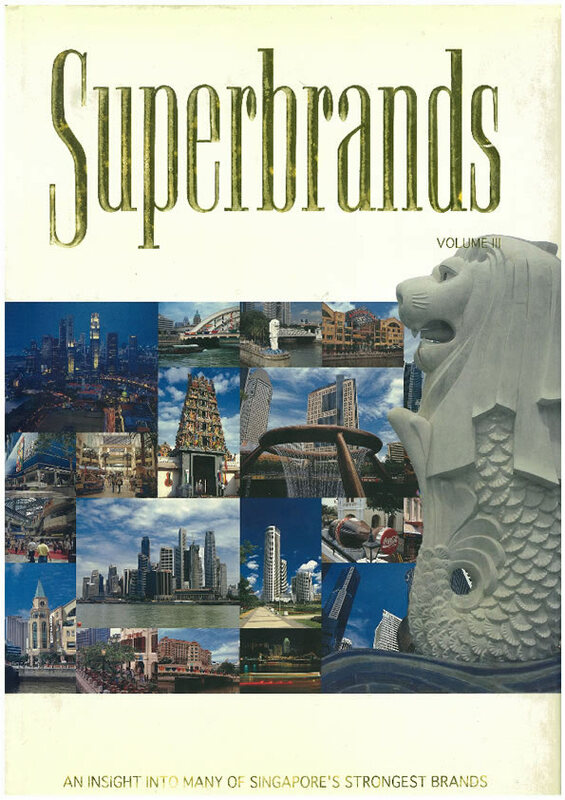 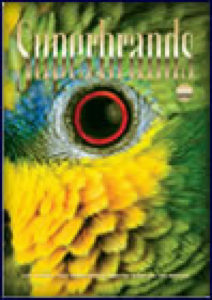 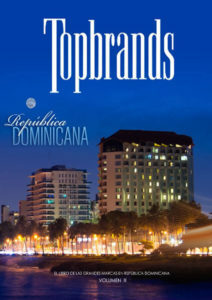 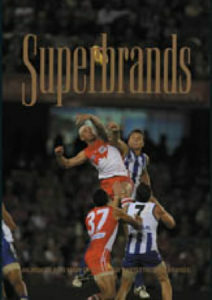 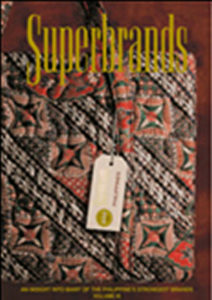 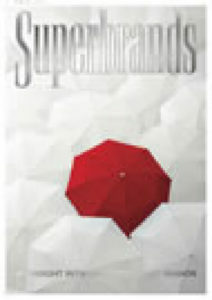 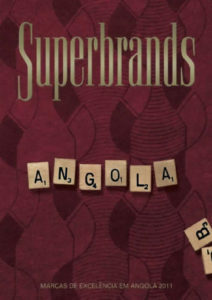 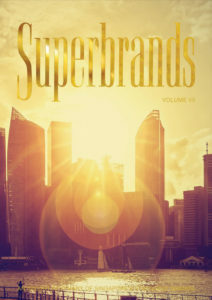 Click on a book cover or select from the drop down menu to read the country & territory Superbrands publications. 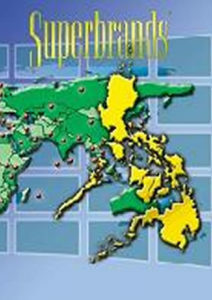 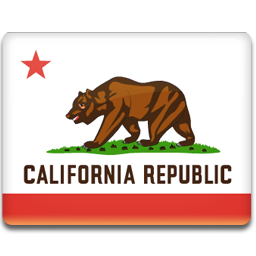 Click on the flag or select from the drop down menu to visit the country & territory website.